The top three types of burns seen in Canadian emergency rooms in 2013 were identified as scalds, contact with hot objects, and fire/flame/smoke, per a report by the Government of Canada in 2017. 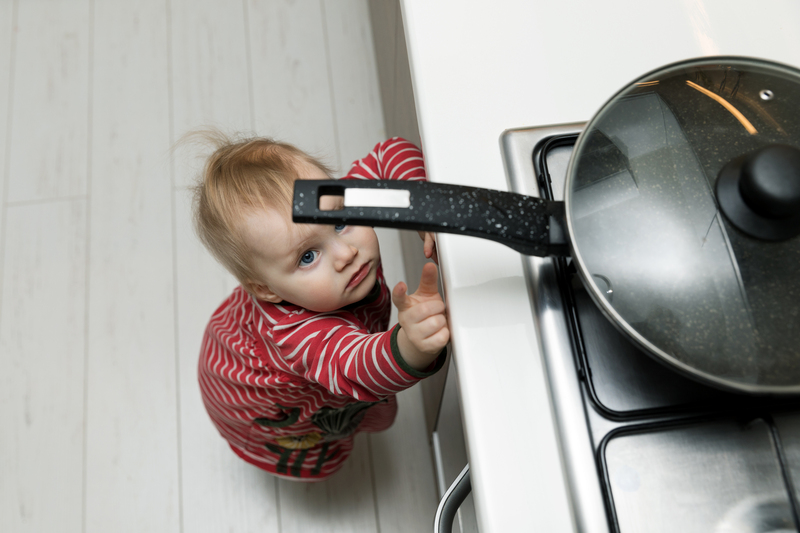 This same report identifies infants and toddlers at the highest risk for scalds and burns due to contact with hot objects. For more information, visit Leduc.ca/fire or call 780-980-8475. Leduc Fire Services is an integrated department dedicated to providing community and emergency services with a vision to become a recognized leader in fire and emergency medical services. Our motto is ‘Our Family Protecting Yours.’ You can find us online at Leduc.ca/fire, Facebook.com/LeducFireServices and Twitter (@LeducFire).